The premium oil filters from Hiflo offer the most value for the customer and convince through best quality. Only high quality materials are used exclusively for the production of the filters. As the only filter manufacturer can Hilfo its filters tested and certified by TÜV South Germany. The filters are compared in all relevant criteria with the respective original filter. 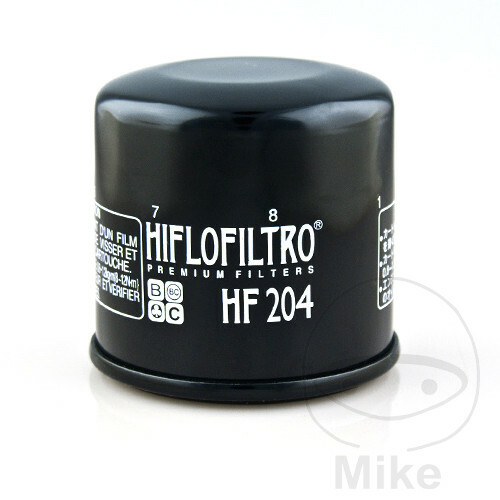 The test can be passed only be successful if the filter Hiflo of the values ​​of the original filter meets or exceeds. This ensures that all filters meet the quality standards of the original equipment. if a similar or higher-quality filter is used. 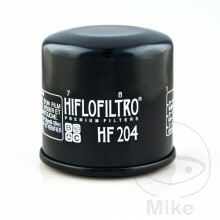 Hiflo also offers the largest range of filters for motorcycles and ATV.